A conservatory is more than an addition to your home, or even a pleasurable place to spend those summer days or star stricken nights, its a big investment, if you watch the TV programmes that show people having modifications to their property, each one with a conservatory as the improvement added considerable value to the value of the property. 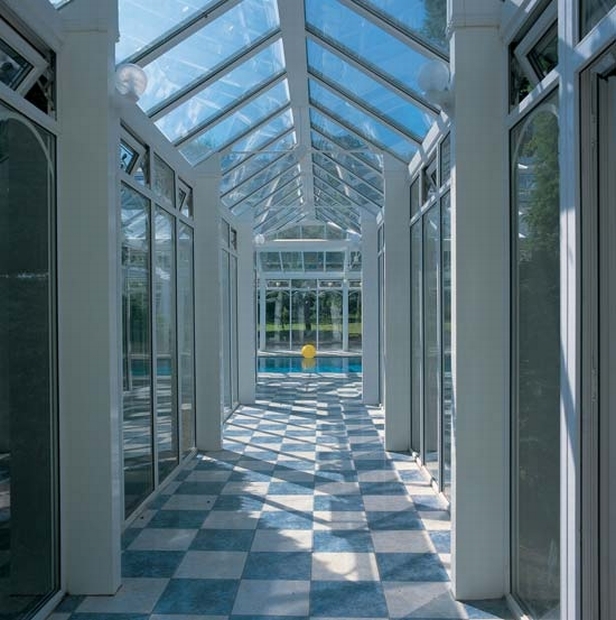 The type of ventilation Dacol will recommend for your conservatory depends on size, shape and, above all, aspect in relation to the sun. If this all sounds dauntingly complex and technical, simply leave everything to Dacol, its what we do as part of our package. Natural ventilation has been virtually eliminated by modern materials and construction methods. The benefit of this is that buildings are much less draughty nowadays. The downside is condensation. Suddenly, a conservatory for all seasons is a beautiful dream that can come true, bringing sunlight and a delightful sense of space into your home, making life more enjoyable in all kinds of ways. Enhancing the value of your property too. 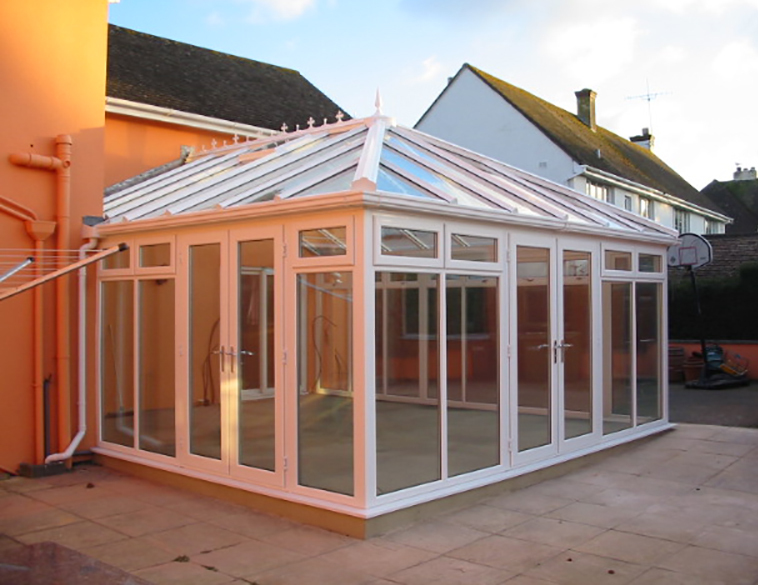 All Dacol Conservatories are approved by the British Board of Agrément, the authoritative body which assesses and registers innovative building products. 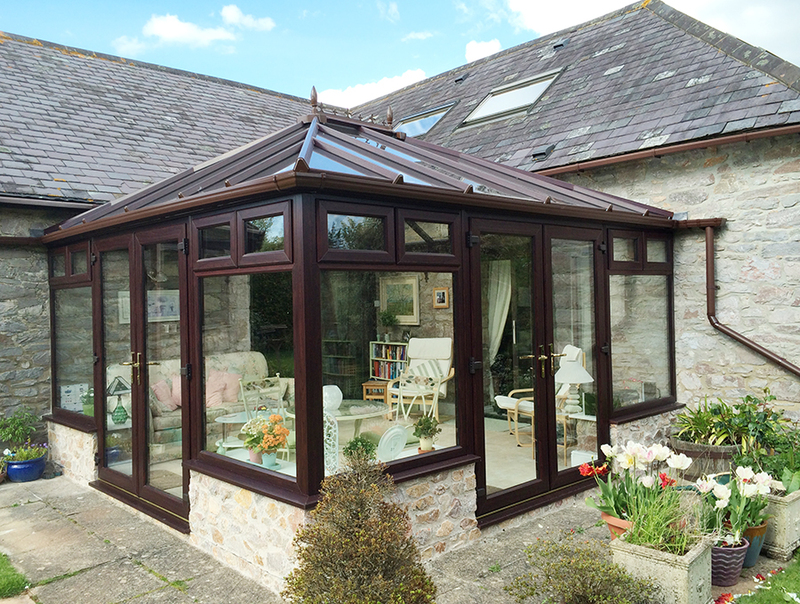 Choosing a Dacol Conservatory is a very wise decision indeed, a decision that will increase your enjoyment of your conservatory, day-by-day and all year round. 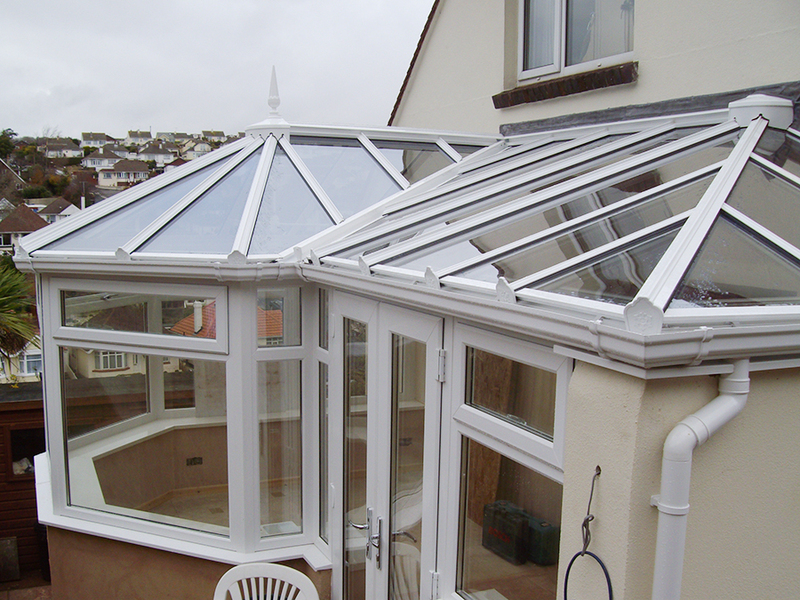 It will also help to give your conservatory a long, trouble-free, low maintenance lifespan.